Open House Come and visit our natural learning space, meet our educators and learn more about our Reggio Emilia approach to play-based learning. Sign up now! 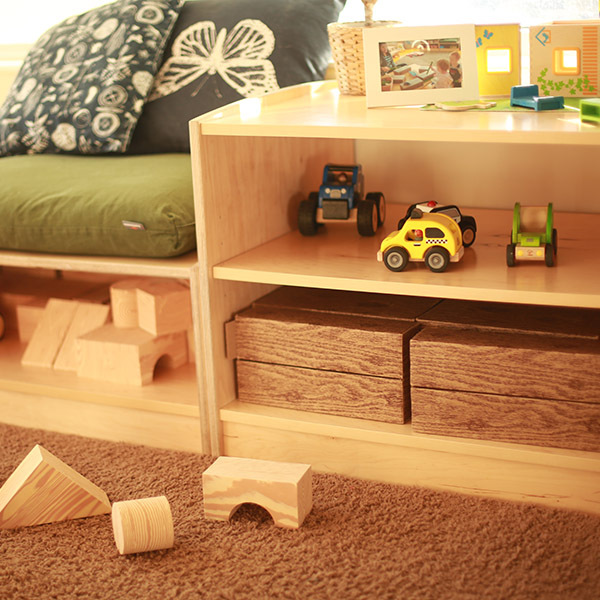 Free Play Sessions Bring your little one along to enjoy our free Play Session, where you can experience our facilities and get a taste of how our children learn in class. Sign up now! 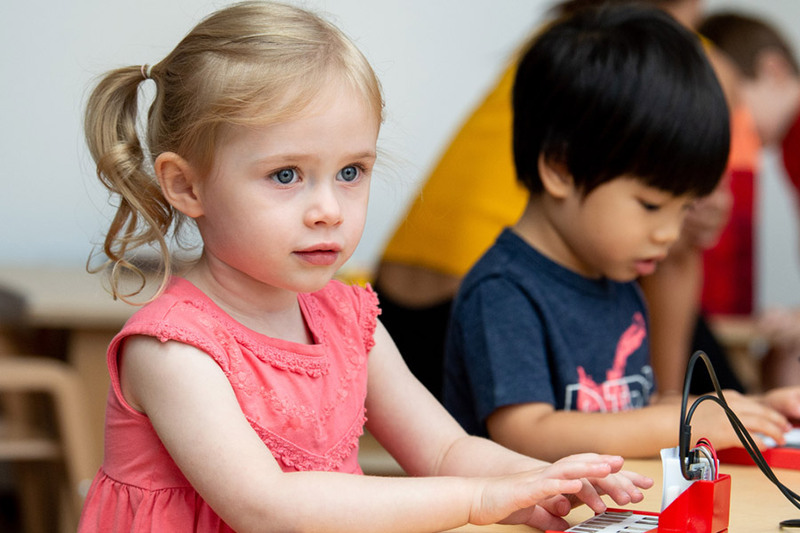 Fairchild Junior Academy is an inquiry-based early learning centre where the development of the whole child in a play-focused environment is central to everything we do. 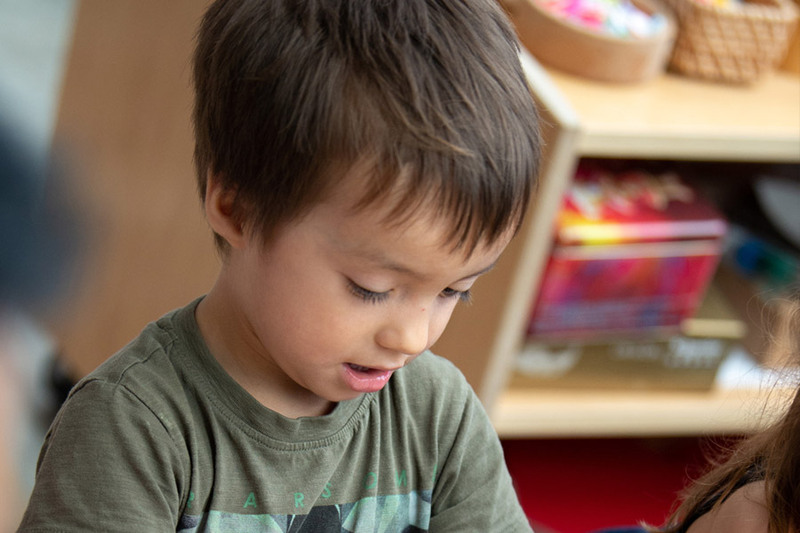 Our teaching and learning is based on the British Columbia and Ontario, Canada, Early Learning Frameworks, as well as the Early Years Foundation Stage (EYFS) from the UK. 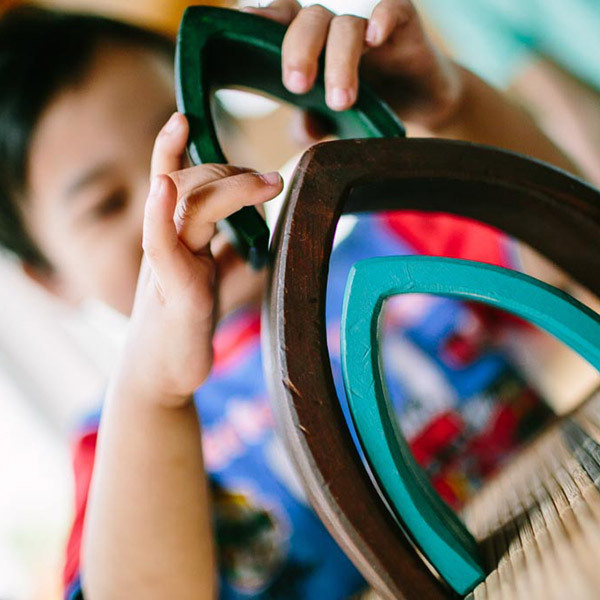 Our teachers base their methods on the Reggio Emilia approach to facilitating learning.